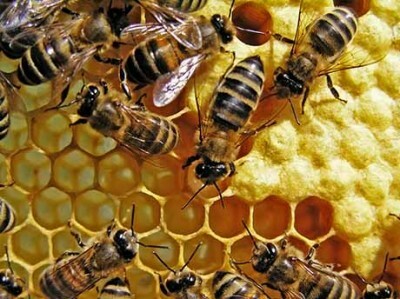 Echoing charges made by conservation organizations, a new report from the Government Accountability Office finds that the U.S. Department of Agriculture (USDA) and Environmental Protection Agency (EPA) need to step up their actions in order to protect bees. The report, released to the public on Friday, was based on assessments from October 2014 to February 2016. The report found that the USDA, « which co-chairs the White House Pollinator Health Task Force with EPA, has not worked with its partners on the task force to coordinate a native bee monitoring plan, » and that its efforts to promote bee habitat conservation may be thwarted by gaps in research and evaluation.